We get it: Removing your nail polish is annoying. Everything about the process feels like such a chore. But there's no way around it when a good manicure has run its course. The good thing is there are a plethora of polish removers to choose from that will wipe away every shade of the rainbow. Plus, nowadays, more and more brands are creating individually wrapped, pre-soaked pads that you can carry with you anywhere. Everyone has different nail types. It's important to find a formula that works for you whether you have weak, dry, brittle, or strong nail beds. For example, acetone is a common ingredient found in removers because it does a magical job at removing even the most stubborn shades, but it tends to be harsh on weaker nails and could lead to more dryness. Scroll through for several options that'll keep your nails so fresh and so clean, clean. You can't ask for anything better than a nail polish remover full of vitamins that'll ensure healthy, long nails in the future. This clean blend of vitamins A, C, and E and lavender oil will leave your nails feeling soft and nourished. 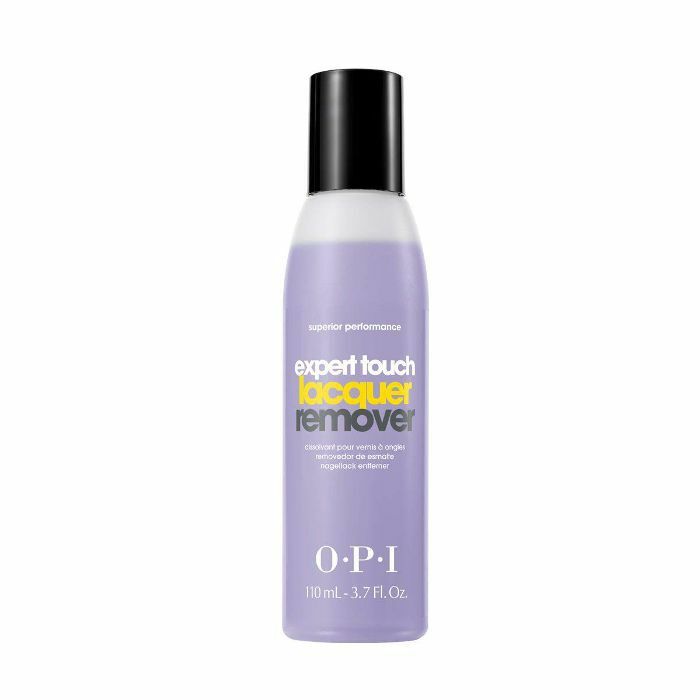 You know you can trust OG-brand OPI to create one of the best nail polish removers out. The name says it all. 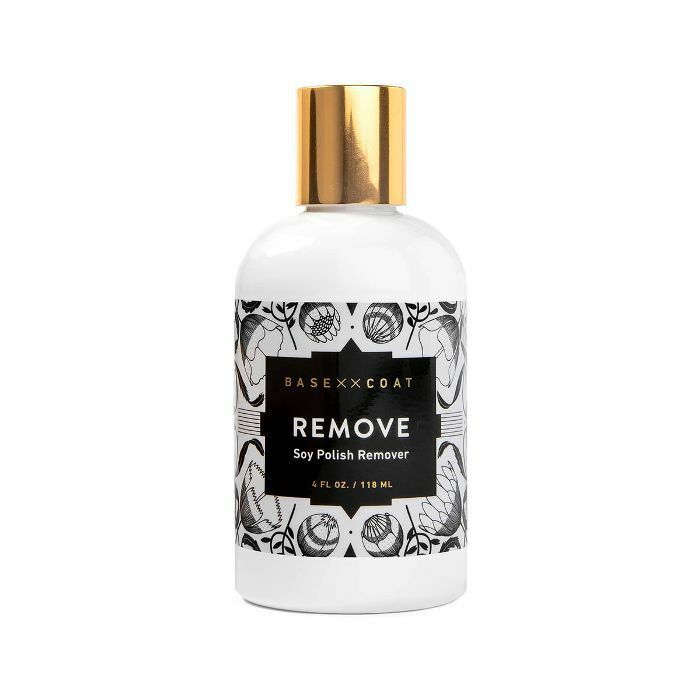 Shed what's left of your shellac fast with this hardworking remover. Bonus? It's moisturizing. Warning: This does contain acetone, but it also has an emollient made to soothe your cuticles. 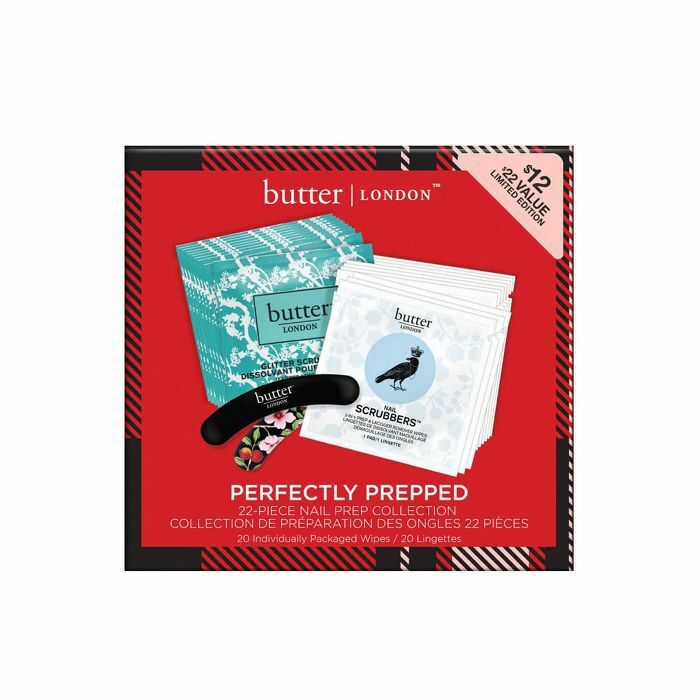 It's meant for removing tough gel manicures that have run their course. You know that raw and stripped feeling you get after using a harsh remover? 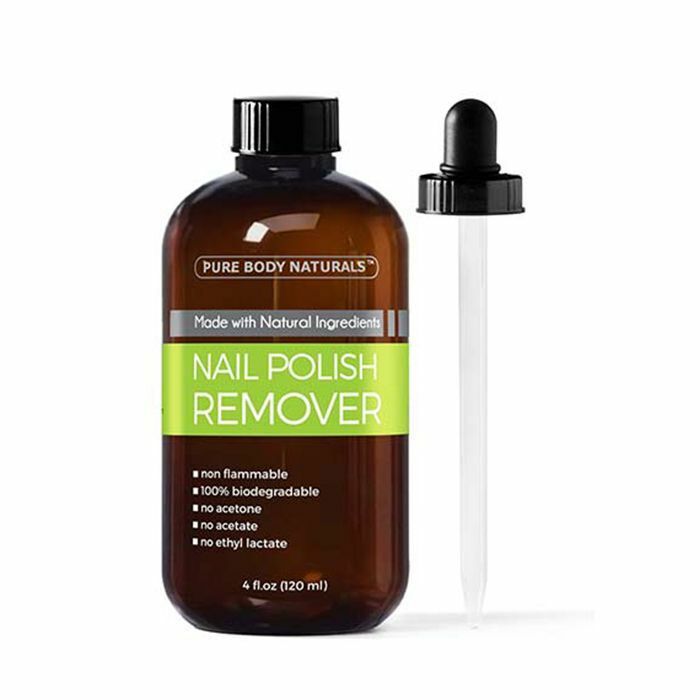 This acetone-free remover takes off polish while strengthening your nail beds. 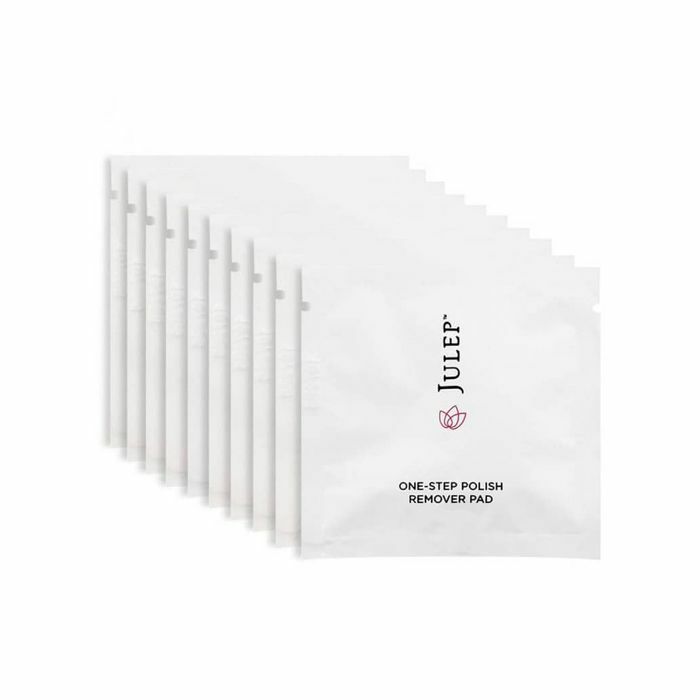 This remover is known for being super speedy when it comes to the removal process. Plus, dry and brittle nail beds will be gone with this aloe- and lavender-infused formula. Prioritize the health of your nails with this all-natural remover full of vitamins A, C, and E and lavender essential oil. Treat yourself to an at-home salon experience with this delicious, cucumber-scented remover that's also made with apricot seed oil to moisturize. Squeeze one of these little packets into your purse just in case a chip shows up at the worst time. It can remove polish from 10 nails at a time. Don't underestimate the strength of these mini packets. They're presoaked in aloe and can take off the lightest to darkest shades (and even glitter). This remover can't get any greener. 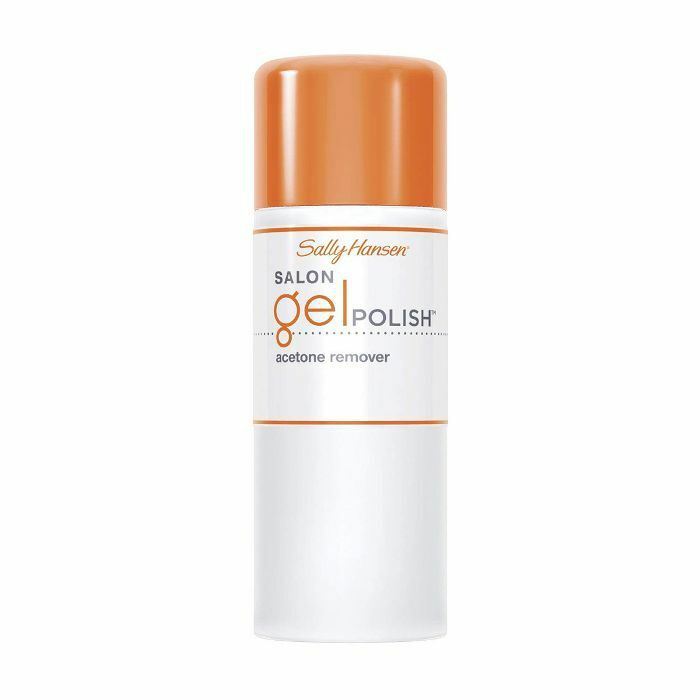 Made from 100% biodegradable materials and free of acetone, this gentle remover will get the job done and leave your nails feeling brand-new. 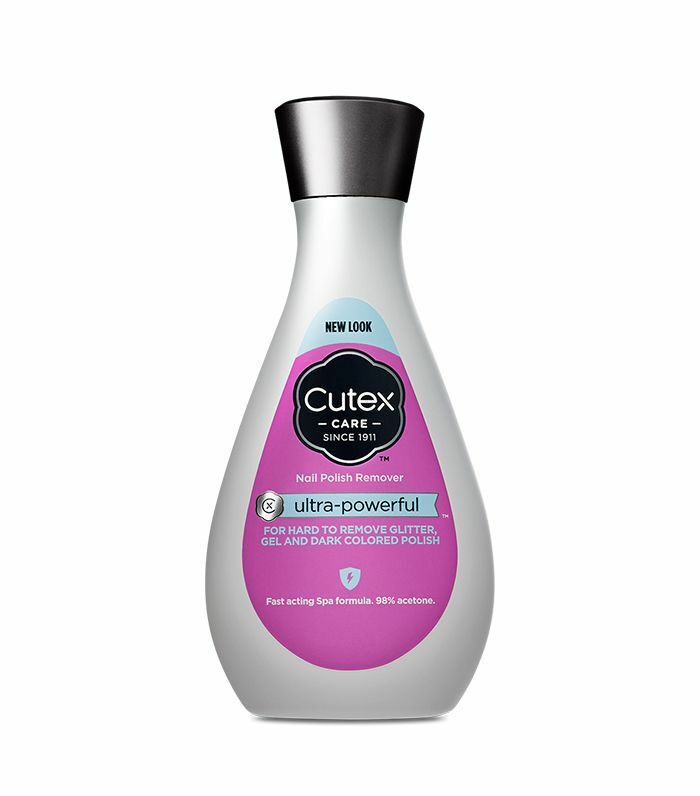 You've probably seen this nail polish remover in almost every beauty award nail category because it's that good. 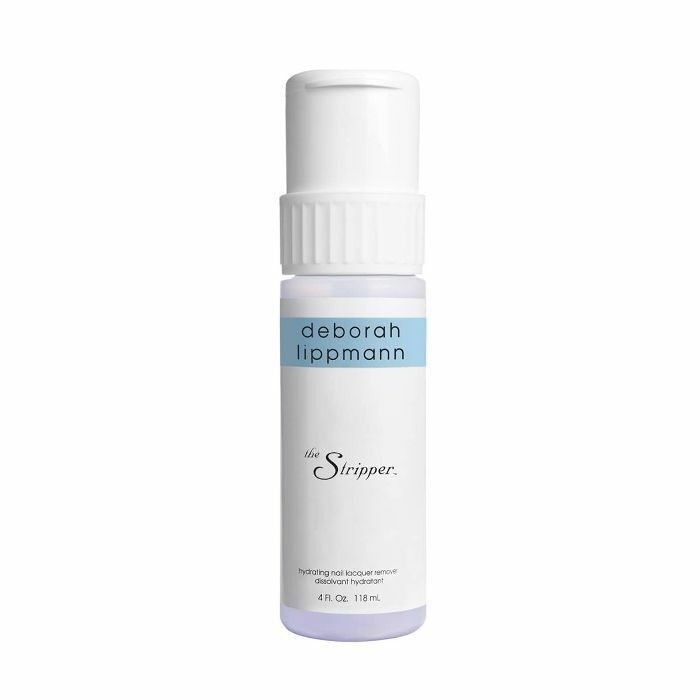 It removes every shade and preps your nail beds for the perfect polish application. One stroke of this pen will remove your polish in seconds. 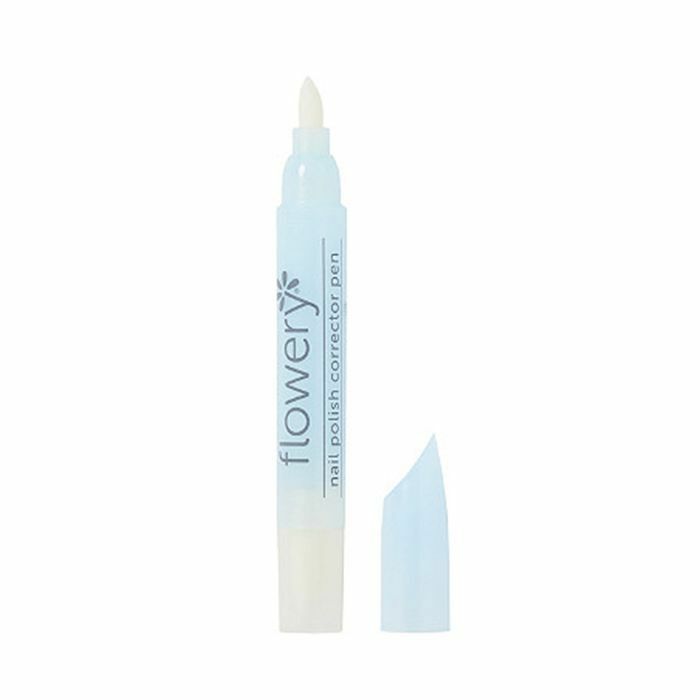 Plus, if you do your own nails, this corrector pen will be a godsend for perfecting your touch-ups. 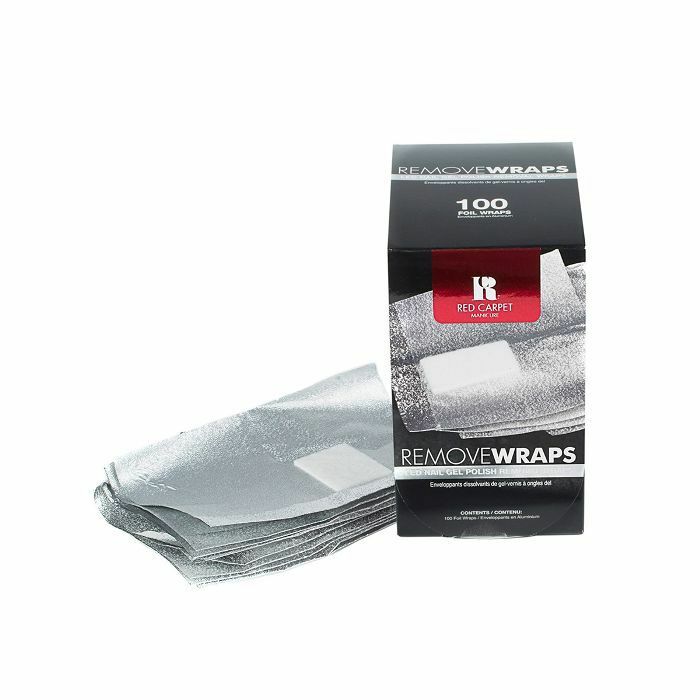 If you love gel manis, these handy foil wraps will make your removal process a breeze. Simply wrap them around each nail and let the cotton pad work its magic. Next up: Here are the fall nail colors Byrdie editors are loving right now.